Present state: Demolished - no evidence of the station remains. New housing occupies the site of the goods yard. 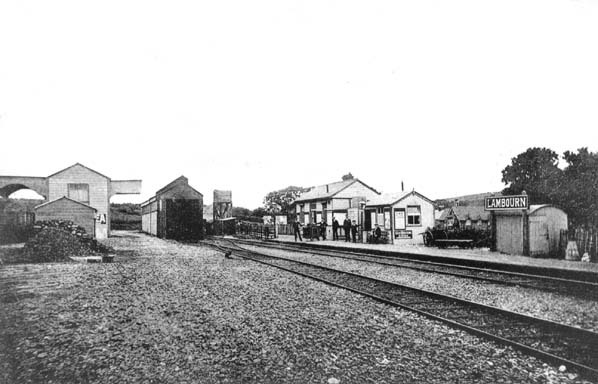 Notes: As with all the stations on the Lambourn branch he original platform was 9" in height but in 1907 the station was partially rebuilt with a standard height platform; the original wooden LVR building was replaced by a larger brick building. 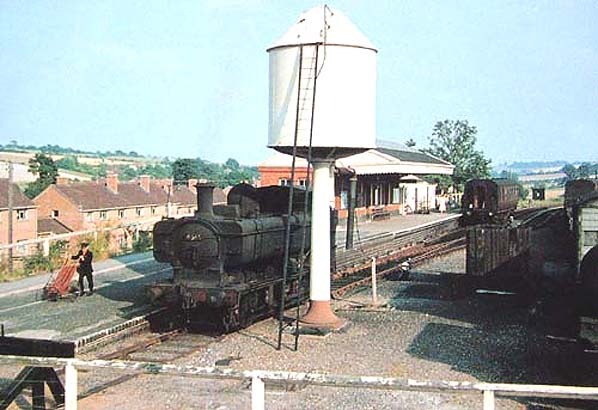 Lambourn was the most substantial station on the branch with an office and an extensive goods yard incorporating a loading dock, goods shed, locomotive shed, coal office, weighing office and cattle pens. 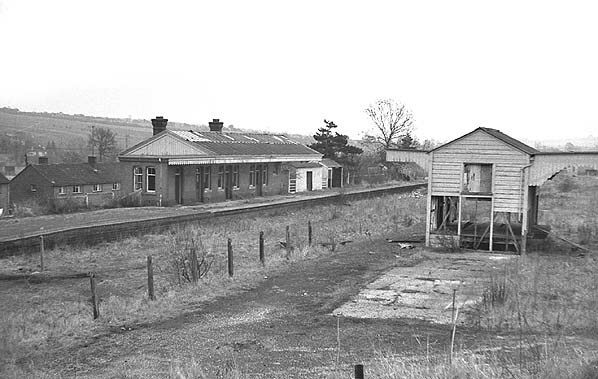 Following the introduction of diesel railcaes in 1937 the locomotive shed was closed and subsequently demolished. The station also had a very busy coal yard. As with other stations on the branch Lambourn was especially busy on race days with race specials achieved there peak between 1920 - 1935 when up to 35 horseboxes in a single day would be hauled into and out of Lambourn Station.